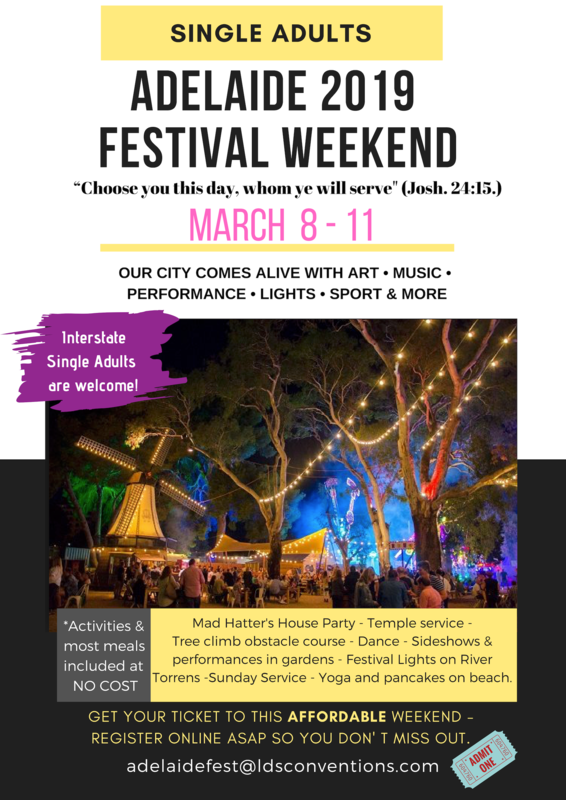 Adelaide comes alive with art, performance, music, sport, lights and comedy! Please Register ASAP as some Saturday activities are limited in number of spots. We need to pay and book for your activity so you don't miss out.